These six ‘brews’ came about after working closely with the brewers. In many cases we ‘helped’ to a certain degree come to the unique blend of flavours. These original blends are brewed exclusively for beer temple De Heeren van Liedekercke and are available to buy there just like our cheese and pralines. We also make up gift baskets in different price categories. You can order to suit your tastes and with or without beer pralines. These are all exclusively available to us and always here to try and buy ! 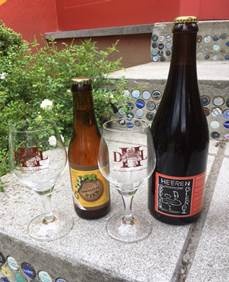 Brewery Drie Fonteinen (Beersel). 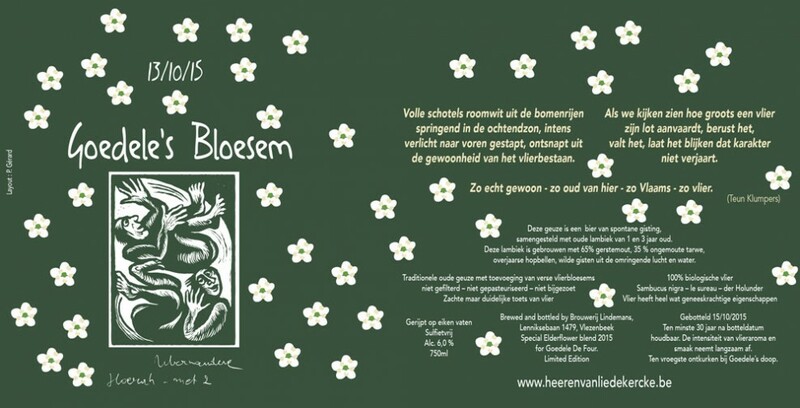 Traditional geuze van 6,5 vol. % alc. 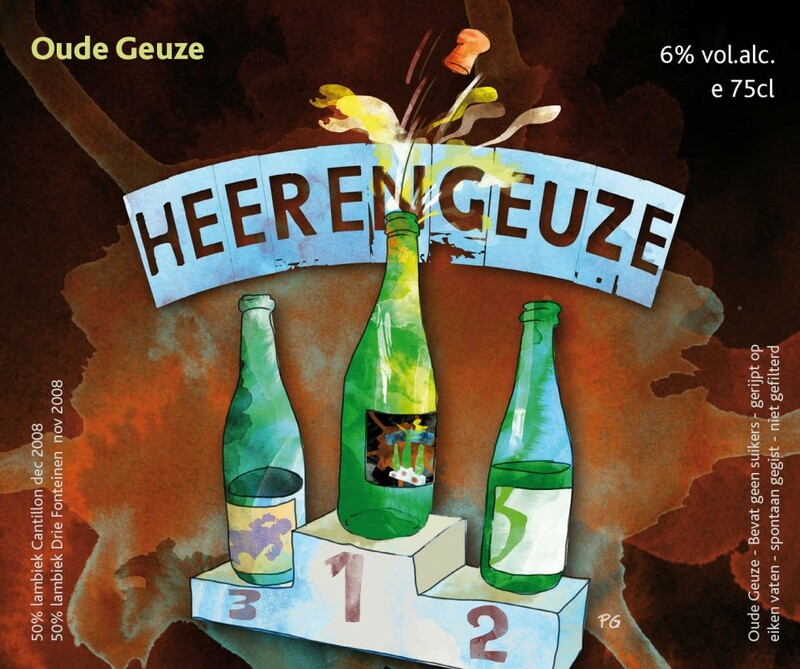 A typical, soft tasting geuze !